The auction market in the second quarter has seen a total sales value of $19.64 million, according to an Edmund Tie & Company analysis. This was 33 per cent less than the $29.48 million transacted in the same period last year. The property consultant noted that the figures do not include private treaty sales and units transacted before or after the auction. It said last year's sales value was higher due to the auctioning of several big-ticket items in that quarter. 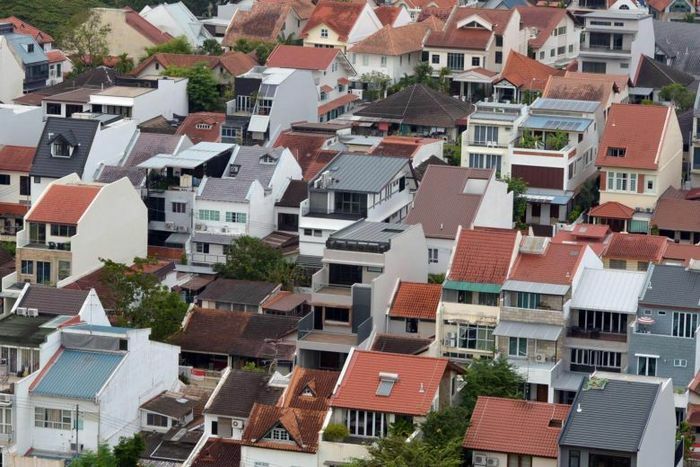 These included a bungalow in Chestnut Drive sold for $11.38 million, a shophouse in Jalan Besar clinched at $5.23 million, and three other residential units transacted above the $3 million mark. Another reason for the decrease this year could have been the lack of high-quantum properties being sold. Its head of auction and sales Joy Tan said: "We have transacted several high-end properties this quarter before the auctions via private treaty. "Even so, the only auctioned unit with a higher sales value was a semi-detached unit at 25 Pasir Ris Way, within the Pasir Ris beach estate." On a quarter-to-quarter basis, the sales figure in the second quarter was slightly lower than the first quarter's $19.97 million. The number of units that went under the hammer in the second quarter stayed the same at 10 units, compared with the year-ago figure. There were five mortgagee sales totalling $8.45 million and five owner/estate sales transacted at $11.19 million this quarter. Comparatively, last year saw a total of 33 units that were forcibly sold - either as a mortgagee or receiver of sheriff sale. Twelve other units were sold voluntarily either as owner, estate or trustee sale. "In past years, we noticed that mortgagee sales have dominated the auction floor. "However, owners' listings have caught up and exceeded the number of mortgagee sales this quarter," said Ms Tan. "This is a reflection of how the market has accepted auction as an alternative way to sell their properties."